All projects that have not been approved prior to July 1, 2015 must comply with the low impact development requirements found in the City of Rocklin Post-Construction Manual. The following Benchmark Information Table provides descriptions, elevation information and reference numbers for the recognized Benchmarks for the City of Rocklin. 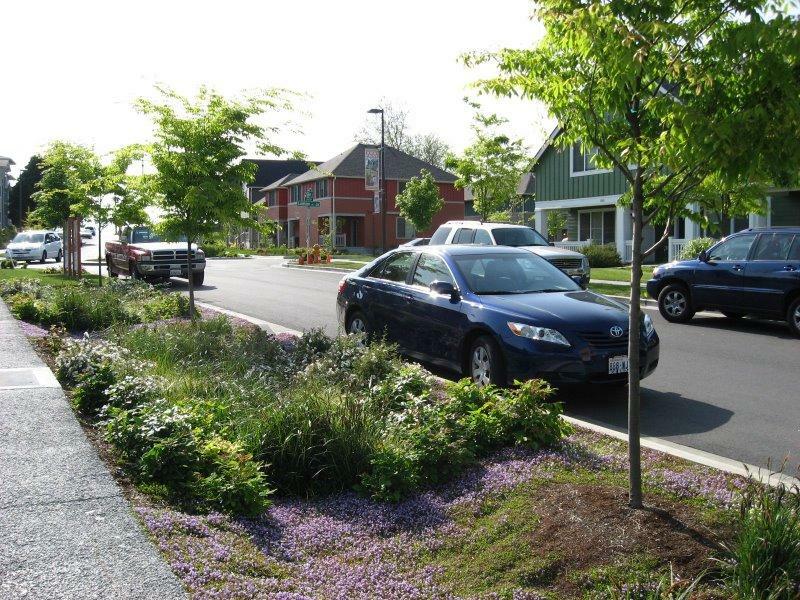 The City of Rocklin Improvement Standards and Standard Drawings have been updated. The most recent editions, as well as summaries of the changes can be found in the sections below. The City of Rocklin Construction Specifications, Improvement Standards, and Standard Drawings has been compiled with the intent that it may be updated on a yearly basis, or as required, to reflect the changing technology and thinking of the engineering profession, the construction industry, and the City of Rocklin.